Helena Kelly grew up in North Kent, just down the road from where Charles Dickens used to live. Despite this, she’s always been more of a Jane Austen fan. 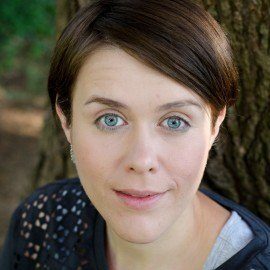 She’s written academic articles and set Oxford University finals examinations on Jane Austen’s novels and has taught courses on Austen to hundreds of people, of all ages, nationalities, and backgrounds. Twenty years after she first picked up Pride and Prejudice, she is still discovering new things about her favourite author. She lives in Oxford with her husband and son. 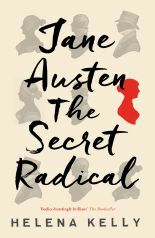 Her first book, Jane Austen, the Secret Radical, was published to considerable acclaim by Icon in the UK and Knopf in the US (‘a sublime piece of literary detective work’ – Observer).